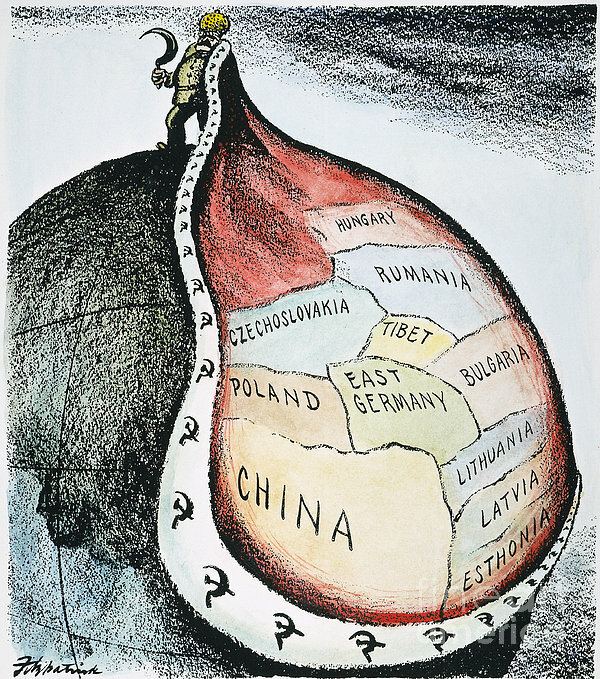 There are no comments for Russia: Imperialism, 1951. Click here to post the first comment. 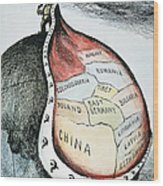 RUSSIA: IMPERIALISM, 1951. 'The New Imperialism.' 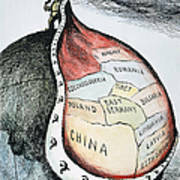 American cartoon, 1951, by D.R. Fitzpatrick on the growing empire of Joseph Stalin's Soviet Union.